Join Chip Wade, Mohawk Handyman and The Zoo Challenge MC as he takes you through The SmartStrand Zoo Challenge! To prove that SmartStrand is the choice for your household, Mohawk has put this carpet up against the largest land mammal on the planet- the African elephant! Watch the action unfold as SmartStrand remains victorious against the biggest mess-makers on Earth. If SmartStrand can handle this wildlife, it can handle your wild life! 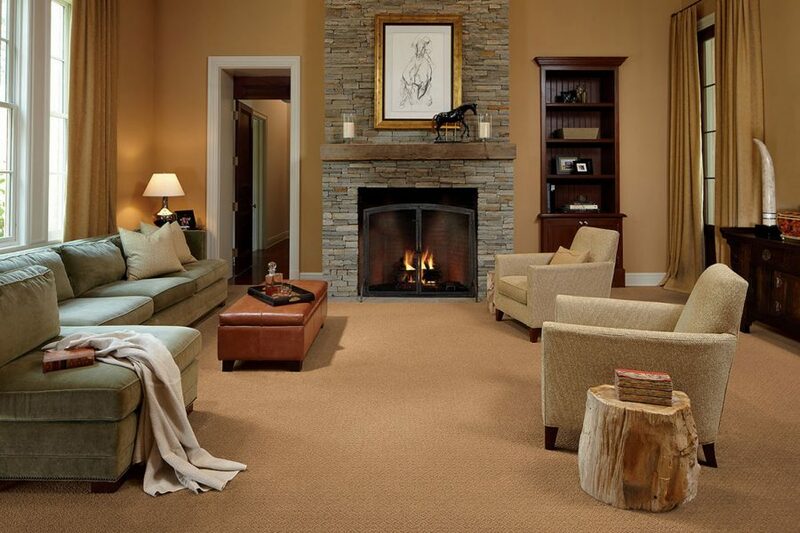 SmartStrand Carpet is meant to endure the most extreme conditions, in both staining and durability. At the molecular level, it’s designed to spring back into shape. So when 45,000 pounds of elephants tread across it, SmartStrand endures. 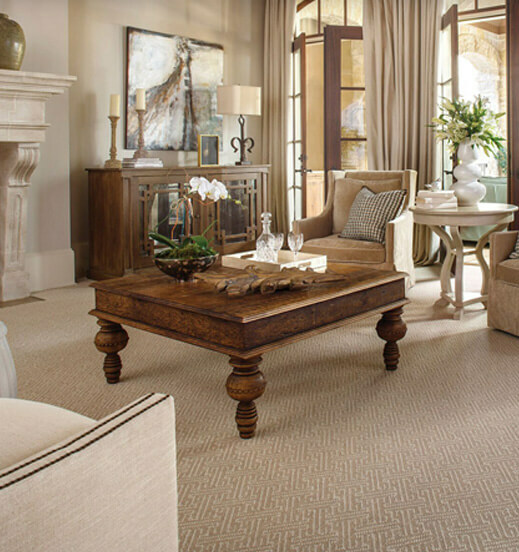 Six African Elephants, Three Camels and One Black Rhino can’t crush or stain Mohawk SmartStrand Carpet! After three weeks inside the enclosures at the Dallas Zoo, SmartStrand Carpet comes out the winner! Watch this video to see how it comes clean and snaps back originally to shape! 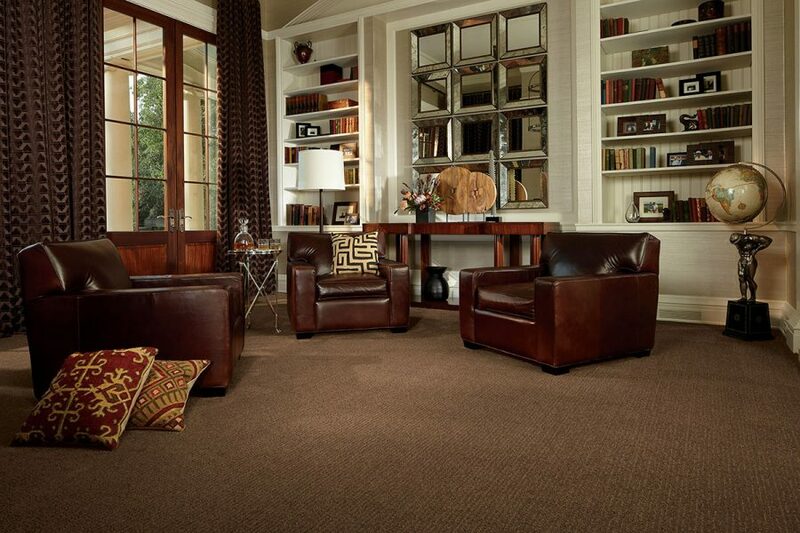 Coles has a large selection of SmartStrand with DuPont Sorona in our Showroom serving all of San Diego County.